"I always talk about these kids that don’t actually want to live, but they say when they listen to my music it helps them progress. That's my success." 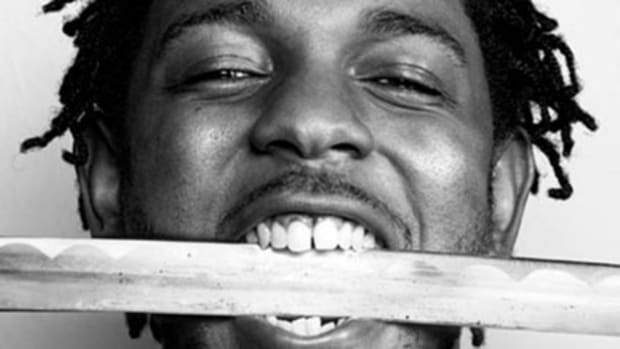 Kendrick Lamar is arguably the best—and undoubtedly one of the biggest—rappers alive. 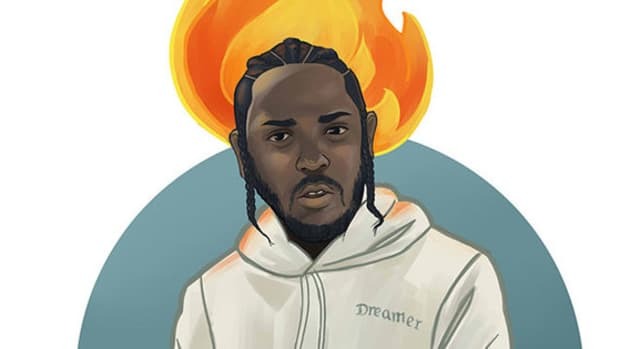 The top dawg of TDE, K. Dot has hit singles, Platinum plaques, classic albums, a tight-knit crew behind him and the respect of his peers, both inside and outside of hip-hop. 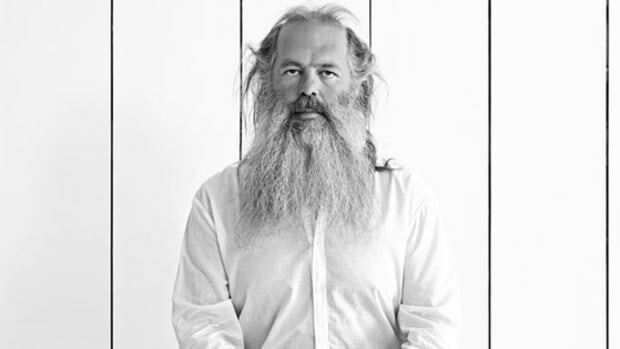 His rhymes are rich enough to win GRAMMYs and powerful enough to shake up the entire game. 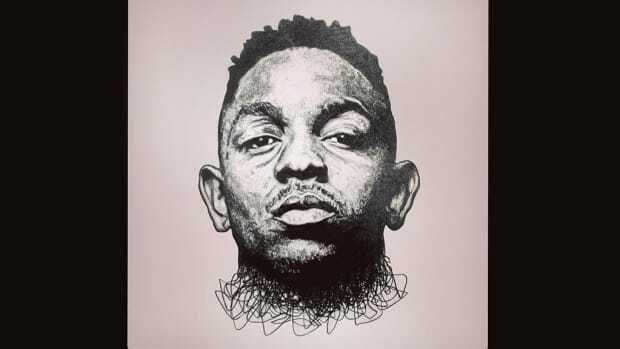 By all accounts, Kendrick Lamar is both immensely talented and incredibly popular. As impressive as his résumé is, however, Kendrick doesn’t define his career by these accomplishments. In a new interview with Forbes, the Compton rapper explained what the idea of success means to him, and it goes much deeper than fame and acclaim. Success is how many people I can impact and connect to in the crowd on a scale where they want to push themselves further in life. I always talk about these kids that put themselves in harm&apos;s way, and don’t actually want to live, but they say when they listen to my music it helps them progress. That’s my success. That means the world to me, because I meet these kids everyday. When I can say the music that I’m making can push these kids through — even if one fan at a time — I will continue to do it forever. A few months later, Logan’s brother went on Reddit and explained how Logan, who had just written a thousand-word essay on “u” prior to the festival, was being bullied in school and battling depression. But everything changed for the better after Kendrick brought him out on stage. “He is serious about losing his weight. He found a great girlfriend. He’s taking school seriously,” he wrote. “This has 100 percent been for the best of my brother and I’m so thankful he got the chance to join his idol on stage. 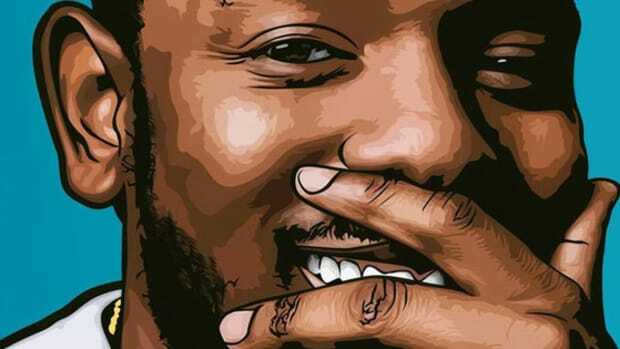 As for why Kendrick Lamar makes it his mission to touch, improve and even save lives through his music, you can find the answers all throughout his catalog. “My uncle doing life inside prison, he wasn’t wrapped too tight / He told me rap about life, not rap n*ggas,” he says on 2010&apos;s “The Heart Pt. 2.” Kendrick is in a unique position of coming from and understanding the hood, while also recognizing the need for change. 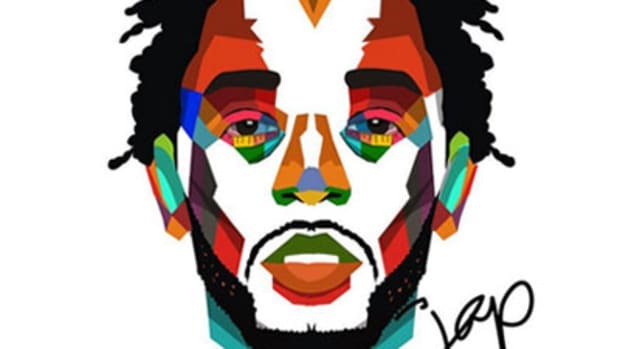 Kendrick’s approach is similar to that of J. Cole and Chance The Rapper, but his definition of success sets him apart from his competition. On “Successful,” Drake chased the “money, cars, the clothes, the hoes,” while Big Sean seems deadset on solidifying his place in “that all-time list.” Although Jay Z’s “Success” was more about the problems than the money, he still bragged about "landing on a bunch of money" if he fell. 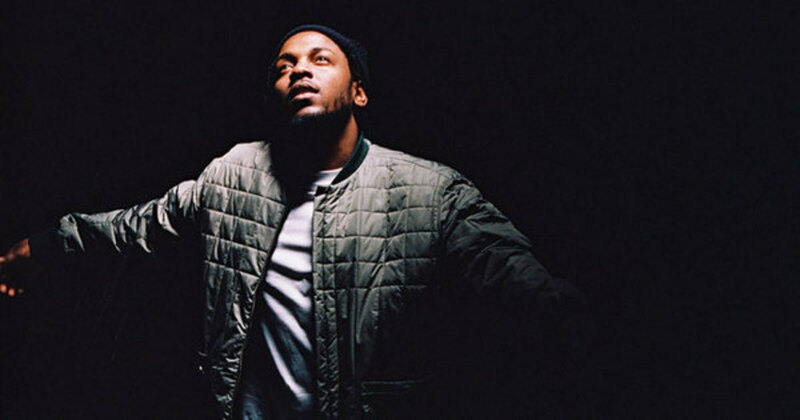 Kendrick’s idea of success is entirely selfless. Fame is merely a tool to improve his reach, not his ego, while the fruits of his labor are food for his family (“Ain’t doing this for my health, I’m tryna’ purchase my momma dem Benzes”). 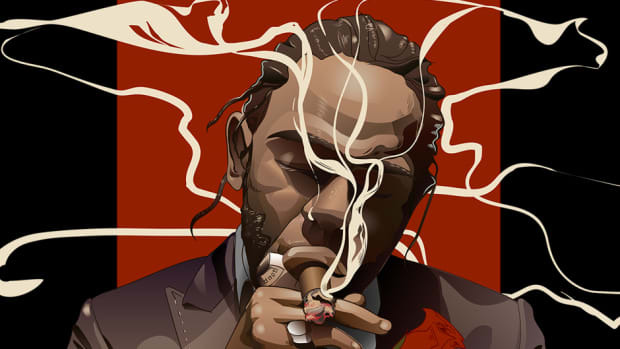 We believe Kendrick when he says he “will continue to do it forever,” the only question is whether that’s as the best rapper alive or the future mayor of Compton. Put that on your mama and your baby boo, too. The success of “HUMBLE.” can be attributed to a perfect storm of factors. In 2010, Kendrick was just trying to enter the kingdom. In 2017, he's ruling it.